Every seasoned angler knows not only how to catch a fish but also how to make it taste good. Today we would like to present to you a new skill – Cooking. 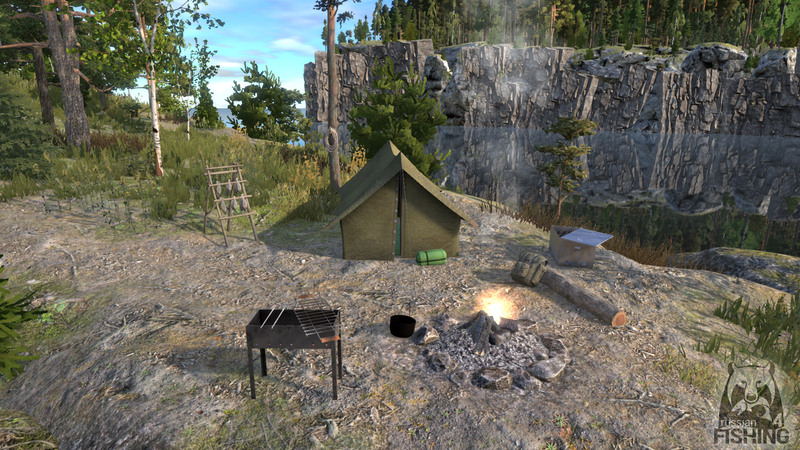 With this skill players will be able to taste a juicy shish kebab right off of the skewer, enjoy the greatest fish soup made on the campfire and even indulge themselves with caviar made by their own hands. 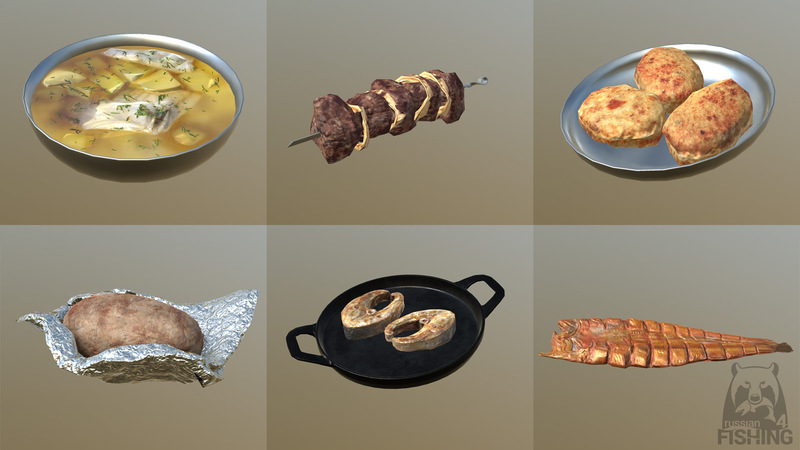 This is just a short list of the many other new possibilities available to players through the new Cooking skill. Tight lines and…. bon appetit!